Round short handles with the Comfort Grip® design and compact ultra fine heads are perfect for tight work spaces. Golden Taklon synthetic filament offers superb control with acrylics, gouache, watercolor, inks, enamels or oils. 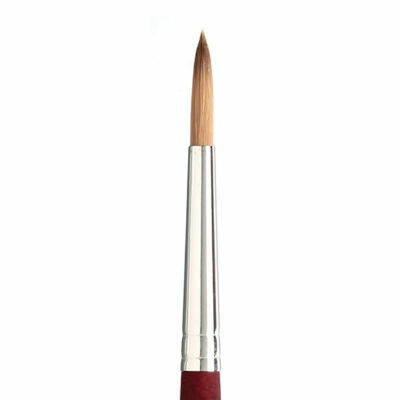 Artists can paint all day in complete control, without cramped fingers from tiny handles. 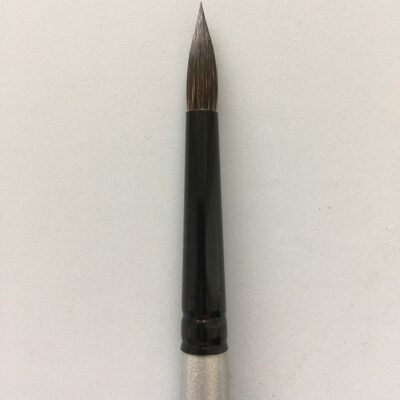 Ultra Mini Round brushes from Silver brush are ideal for decorative painting, models, doll houses, miniature painting, decorative miniature birds and wildfowl art. Choose from twelve sizes and shapes. 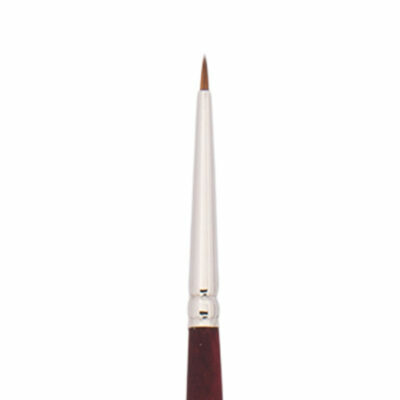 Use them with acrylics, tempera, gouache or watercolor. Precise filament golden Taklon hair set into seamless nickel plated brass ferrules and mounted on special easy-to-hold balanced, polished iridescent pearl white Comfort Grip® handles. 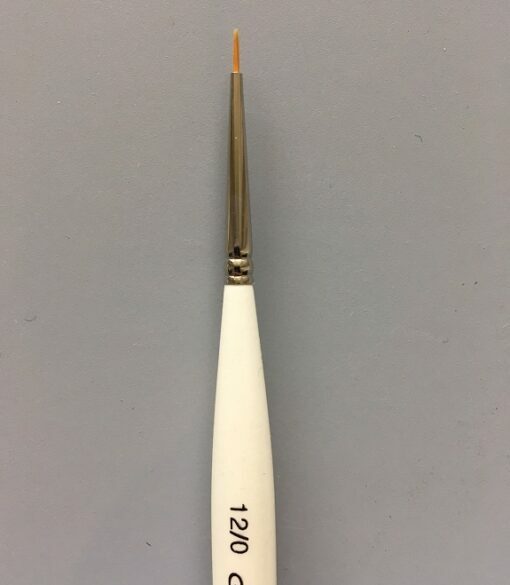 Along with miniature painting, these brushes are great for sculptors, illustrators, ceramic painters and anyone else who requires precision for their artwork.